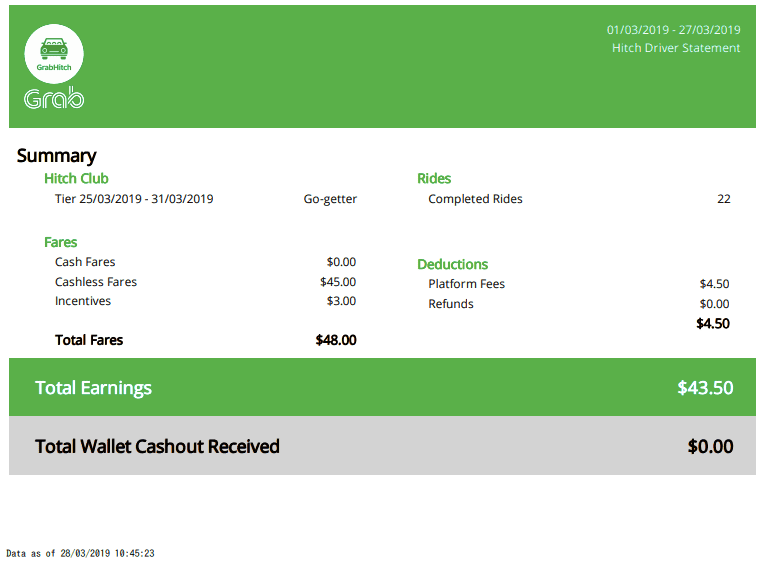 From 1 April 2019, 12 noon, you’ll be able to access your rides history via our new Hitch Statements Portal. Tracking your cost recovery can now be done at your fingertips – anytime, anywhere you like! Click ‘Login‘. There you go! You’ve successfully entered the portal! Why can’t I sign in to the Statement Portal? If you still have difficulties receiving the OTP, please contact our Customer Experience team to troubleshoot your sign-in issue. Is there any limit to the date range of activities I can download? The portal allows you to track your activity from 25 Mar 2019, updated till 24 hours ago. Why are there discrepancies in my statement? The details in your statement is accurate as of the time of download, updated till 24 hours ago. 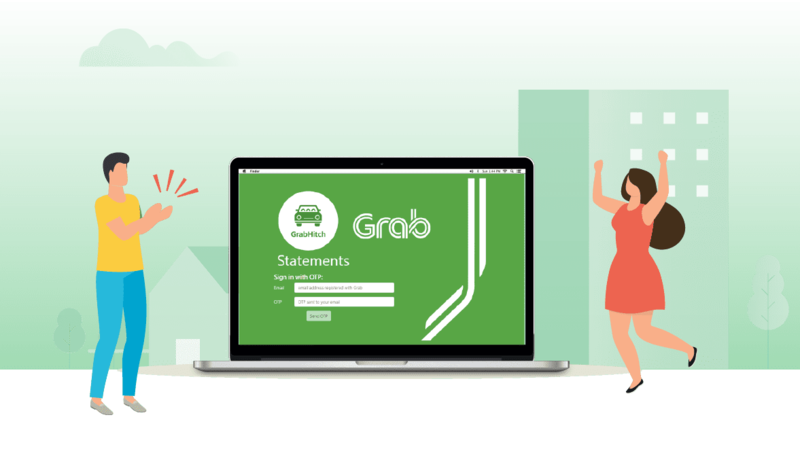 This means that any refunds or changes in bookings after you have retrieved your statement will only be reflected when you download a new copy.